More information about shipping with DPD in Belgium. It is possible to use DPD with a pickup. To arrange your pick-up, contact our customer service via contact@sendcloud.sc. You can also hand in the packages at a parcel shop near you. 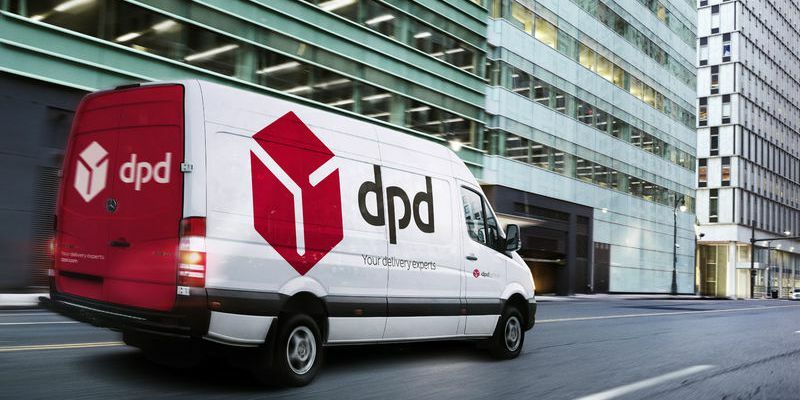 DPD packages can be delivered to one of the 750 service points in Belgium. Your package will be delivered to the customer within 1-2 business days in Belgium. All packages, national and international, of DPD are insured by default at € 520 with signature for receipt.